The 2018 Grand Final crowd broke the MCG record (under its current configuration) by one person — 100,022, beating the 2017 mark of 100,021. The AFL finishes the season with a total attendance of 7,509,302 and an average of 36,687. Total AFL attendances across AFL, JLT (89,014), AFLX (42,730) and AFLW (174,012) were 7,900,058 at an average of 30,981. A finals attendance record has been set, with 700,395 spectators at the nine games in September. 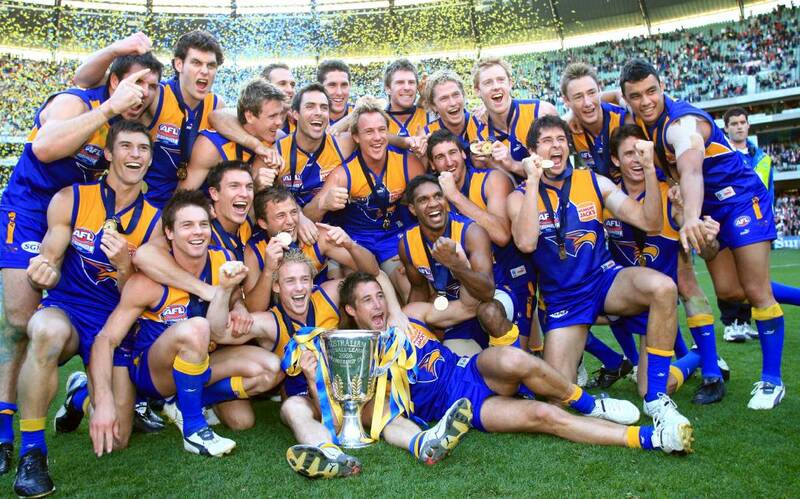 The previous high was established in 2010, when there was a Grand Final replay, with the 651,000 attending that year. There were five matches with a crowd of at least 90,000 this year. That has happened only one other time, in 1972. The average attendance across the finals series was 77,821. AFL metro ratings the lowest since 2008, and down 0.03% on 2017. Perth gained 53%, while all other metro cities dropped (bris -29%, adel -22%, Syd -8%, Melb -2%). Regionals down 8%, with overall FTA ratings down 4% on 2017. The Grand Final scored a huge commercial FTA share in some cities – 97.6% in Melbourne and 95% in Perth. AFL Match Live Streaming CTV (Connected TVs) Total Minutes = 1,772,181. VPM (Video Player Measurement) = 11,007. The 2018 NRL Grand Final was attended by 82,688 at ANZ Stadium. All figures the lowest since 2008. National down 11% on 2017, Metro down 9%, Regional down 15%. (Note: prelim overnight only). NRL Grand Final audiences were up on the 2017 decider in Sydney (+10%, 895k) & Adelaide (+2%, 88k), but down in Melbourne (-14%, 551k), Brisbane (-27%, 488k) and Perth (-11%, 100k). The audience for the NRL Grand Final in Brisbane was the lowest since 2003, and the only sub 500k metro audience since then. Melbournes audience the lowest in 3 years after averaging 640k’s in both the previous events. (Both could change with consolidated results later.). The Grand Final was streamed by an average VPM audience of 44,500 on 9now.